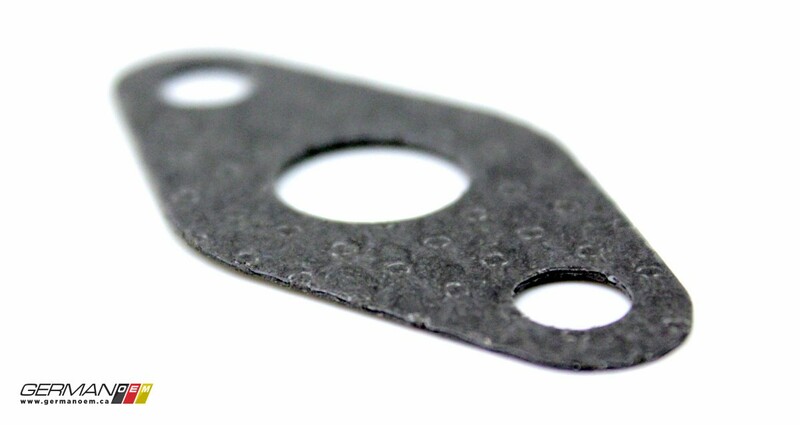 Reusing a gasket after it has been deformed will eventually result in a leak. 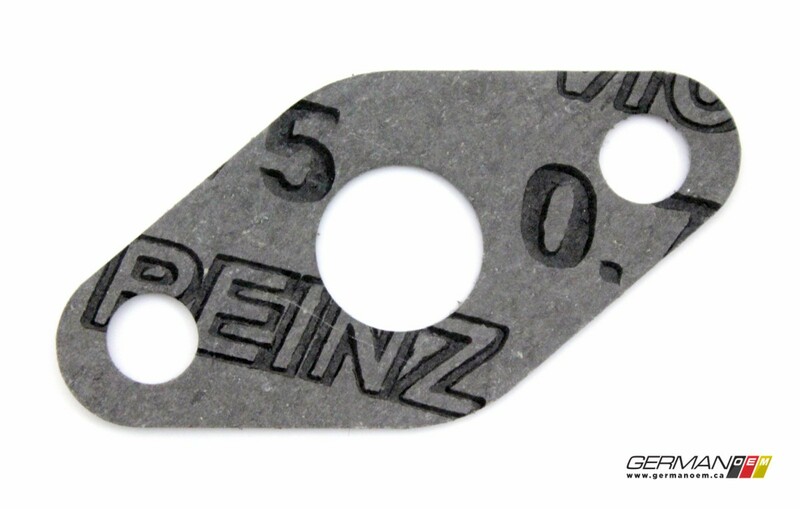 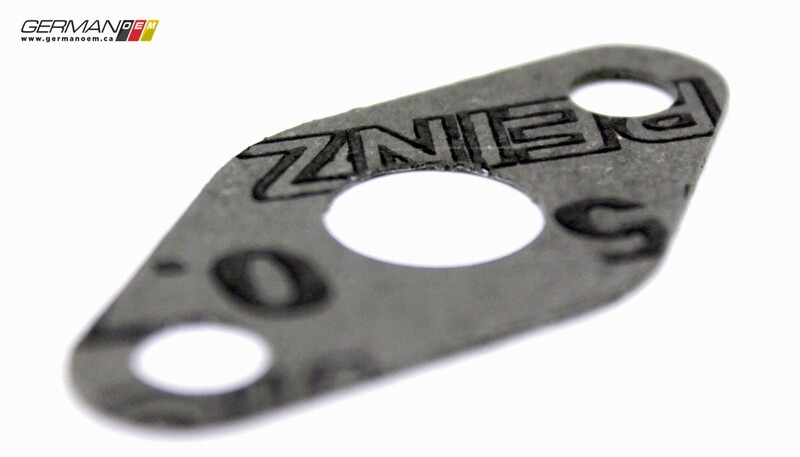 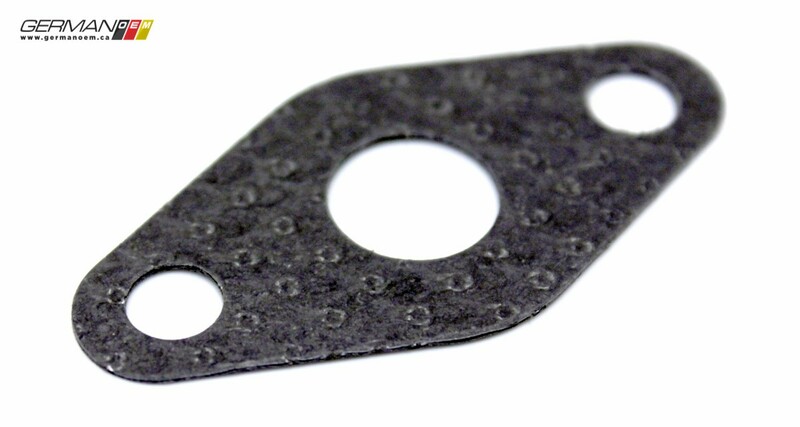 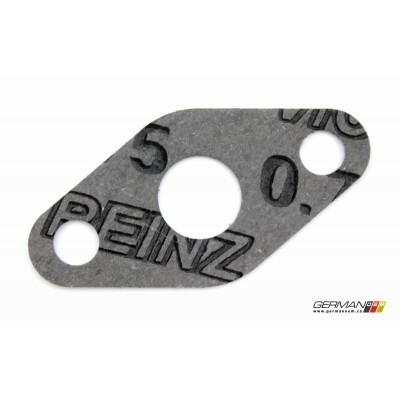 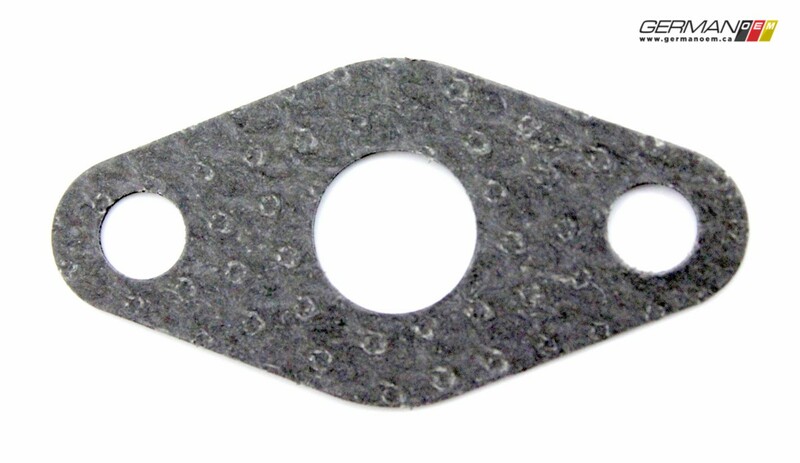 When it's time, keep your oil in your engine with this Elring gasket. 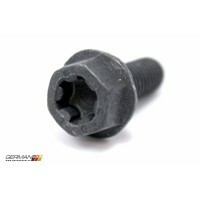 The 2x M6x16mm bolts required to secure the EGR pipe can be found linked below.